Samsung Galaxy Note 9 can be launch in India on August 22. 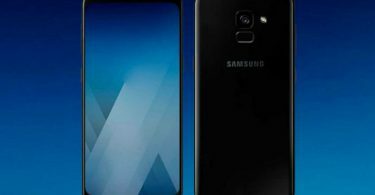 According to reports from the news agency IANS, sources said the company could launch the Samsung Galaxy Note 9 on August 22. Galaxy Note 9 has begun pre-booking in India which will run till August 21. Samsung Galaxy Note 9 is available for pre-booking on Amazon, Flipkart, and Samsung.com. Samsung’s handset can also be purchased with EMI facility at Airtel.com. Recall that the company had screened Samsung Galaxy Note 9 last week. The Galaxy Note 9 will have a 6.4-inch quad HD + infinity display. Several new features have been added in S Pen, as the new S Pen will now come with Bluetooth support. Pre-booking of Galaxy Note 9 can be done through both online and offline. The full cost will be paid during the pre-booking. 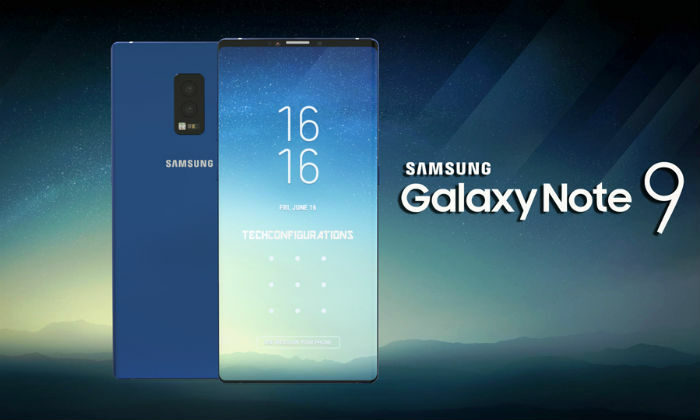 The Samsung Galaxy Note 9 will have 6.4-inch quad HD + Super AMOLED Infinity Display 2.0 display, which is 1440×2960 pixels. For the first time, such a big display has been given in the Galaxy Note Series. This handset will come with 18.5: 9 aspect ratios. 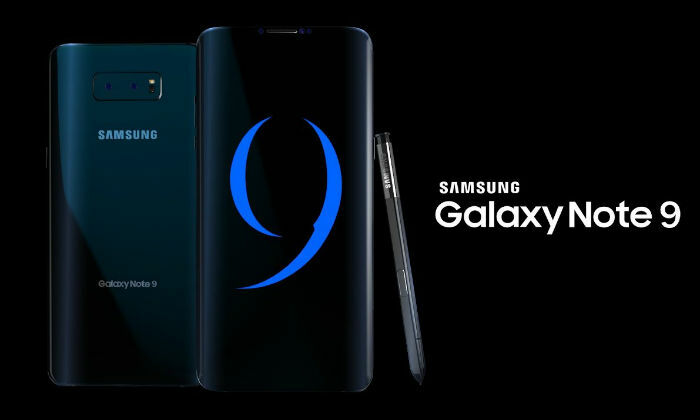 Galaxy Note 9 will come with Snapdragon 845 processor (2.8GHz + 1.7GHz). 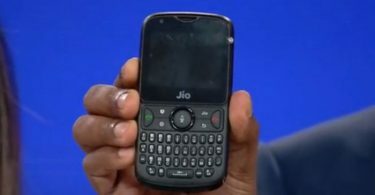 In India, this handset will be available in the Acinos 9810 processor (2.7GHz + 1.7GHz) variants. 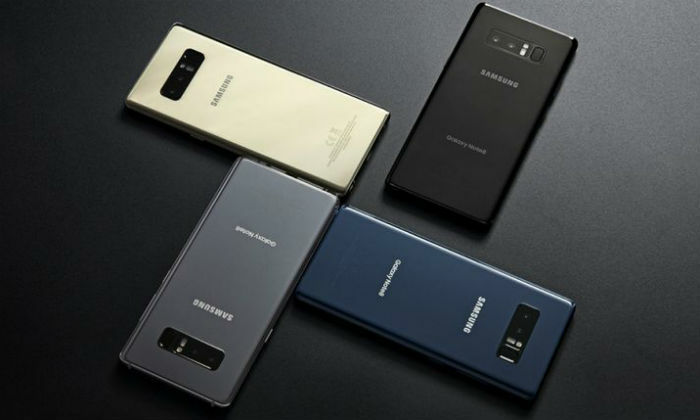 Samsung has launched two variants of Note 9 – 6 GB LPDDR4 RAM / 128GB Storage and 8 GB LPDDR 4 RAM and 512 GB RAM. Talk about the camera, the dual-rear camera setup will be available in the Galaxy Note 9. Both the sensors will be of 12 megapixels. An 8-megapixel autofocus camera has been given for selfie and video calling. Samsung Galaxy Note 9 has a 4000 mAh battery that will give power back up to more than 3300 MAHs in Samsung Galaxy Note 8. The S Pen, which is available with the Samsung Galaxy Note 9, has been made better, as well as many features added to it from earlier. New S Pen comes with Bluetooth touch. S Pen Bluetooth will come with Low Energy Module. The new S Pen will also be used as a remote control.